Where to Buy Succulents, Etc - Sucs for You! Looking to buy succulents, supplies, seeds, and accessories? Of course you are… aren’t we all? Here are some reputable sellers near you and online. The directory is growing so check back often. I also sell succulents on occasion – check out the shop! Get added to this page. 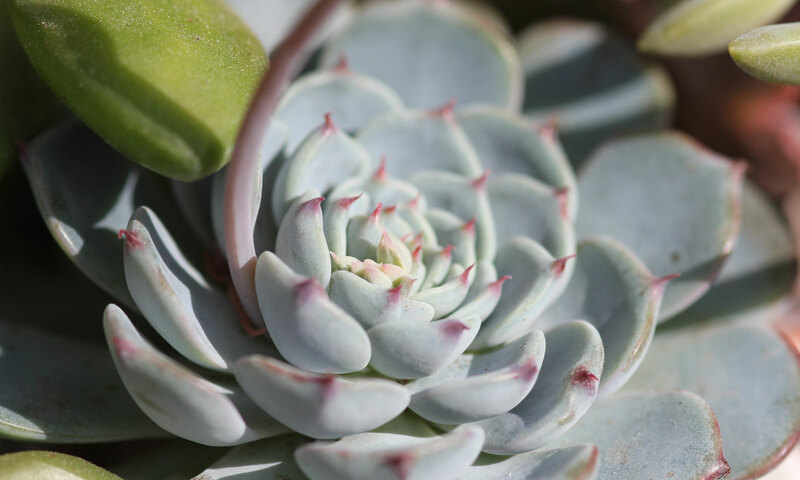 If you sell succulents, seeds, pottery, or other related goods and want to be included on this page, please visit this page for more info.